Enter to Win in My Very First Giveaway!! I've been considering giveaways here on Kittling: Books for quite some time. I don't want to have them all the time, but a special one now and then could be a very good thing. A special giveaway landed right in my lap when Stanley Trollip of the writing team Michael Stanley asked me if I wanted the first two Detective Kubu mysteries as prizes on my blog. In the emails that zipped back and forth, a giveaway was born. 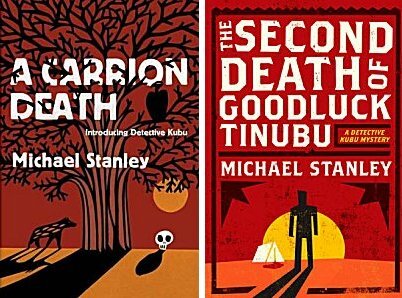 TWO lucky readers will win the first two Detective Kubu mysteries written by Michael Stanley-- A Carrion Death and The Second Death of Goodluck Tinubu. This is a worldwide giveaway, and before the books are mailed to the winners, they will be inscribed to them by the authors. Isn't that great? Not only that, but there are no rules to remember, no hoops to jump through. Open worldwide. One entry per person. The winners will be announced on Tuesday, September 6... which just happens to be the release date of the third Detective Kubu mystery, Death of the Mantis. 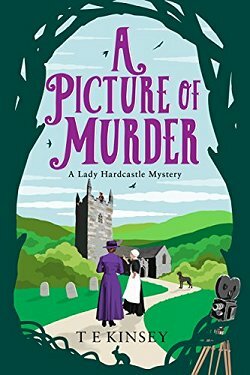 This is a wonderful opportunity to have your very own copies of two mysteries with a very strong sense of place, involving plots, and an engaging main character. Fill out the entry form below! Congratulations on your first giveaway! These book look really nice, I hadn't seen them before. Cathy - Thanks so much for offering this giveaway. What a great idea, and I appreciate it! Wow! When you decided to go giveaway, you go big!!!! Awesome giveaway and what a great chance to get involved in a new series. Thanks so much. Two good books for whoever gets them. I think giveaways are fun no matter which side I'm on. Happy to see you taking the plunge into hosting some. Hope you enjoy the experience, too! Congrats on the first giveaway. I read and enjoyed the first book in my early blogging days. Thanks for hosting the give away. These two books look exciting, and I have never read any of Mr. Stanley books. It is always nice meeting new authors. How wonderful to see a giveaway on your blog - 'cause you choose such great books! 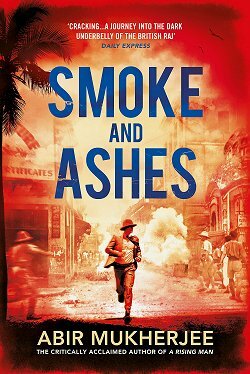 Detective Kubu is near the top of my TBR list so I would be thrilled to win these! Since you're testing the giveaway waters, maybe I'll have to figure out how to do it too. Thanks for offering such a great giveaway. As to whether or not you should have more of them I said yes but only because there was no 'fill-in-the-blank' where I would have said, "giveaways are always appreciated but not required as I would stop by anyway". 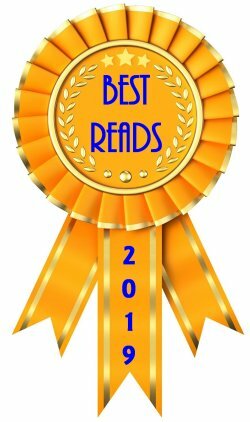 Thank you for hosting a giveaway of some books I have been wanting to read. And I also voted for more giveaways, but they would never be my main reason for visiting your blog, Cathy! Thanks for doing such a fun giveaway! These are just the sort of mysteries I like. I read one of these a couple years ago, and loved it. It would be fabulous to own an autographed copy, and I can't wait for the next one to come out. Thanks for the giveaway, and I look forward to more whenever the fancy strikes you. Judith-- Good luck in the contest! 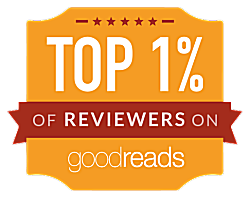 I really enjoy introducing new authors to readers! Margot-- I'm glad you like it. I'm thrilled that the authors are so accommodating! LindyLouMac-- I don't intend to dive headlong into giveaways, and anytime I do have one, it will be worldwide. That one rule is carved in stone. I purposely didn't make following me a mandatory part of entering the giveaway because I want all my readers to follow me because of the content of my blog... not because they can get free books. Joe-- I thought so, too. I was thrilled to be given this opportunity. Ann-- I love meeting new authors! Barbara-- I'll keep my eye peeled to see what happens! Leslie-- That's what happens when you complete the form-making process at 2 AM: you leave out an option. Sorry!